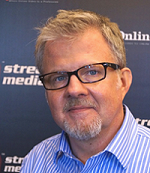 As we approach the 20th anniversary of StreamingMedia.com, the world at large has finally caught on to what we’ve known all along: Online video is a revolutionary technology. Nary a week goes by without leading mainstream magazines and newspapers writing about OTT, YouTube, or even formerly esoteric subjects like video resolution and bandwidth usage. But while streaming has gone mainstream, the companies that enable it are still largely behind the scenes, unknown to the people who use the technology every day. That’s no different from any industry, I suppose—I don’t know who supplied the gaskets in my car’s engine—but now more than ever, it’s our duty to give recognition to these companies, and that’s exactly what we do in our annual Streaming Media 100 List. 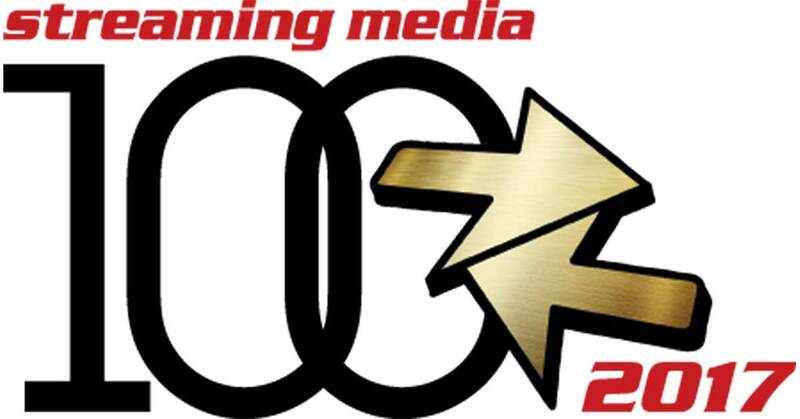 The Streaming Media 100 is our yearly effort to shine the spotlight on the companies that enable the creation and delivery of all of that amazing content. These are the companies that our editors and contributors have determined to be the cream of the crop—the most important, most innovative, and most influential companies providing streaming and OTT technologies, products, and services. So how do we choose the Streaming Media 100? We start with a master list of all of the vendors in the online video space, then ask our editorial and publishing team to rank them on a scale of one (doesn’t belong on the final list at all) to five (no list of the most important companies would be complete without it). The top 100 make the list. You’ll note that when a company is part of a larger company, we’ll typically list the parent company but note the subsidiary or subsidiaries we are honoring. Also, the Streaming Media 100 focuses exclusively on companies with headquarters in North America. Later this year, we will publish a similar list, the Streaming Media Europe 101, focusing on companies with headquarters in Europe. Congratulations to this year’s Streaming Media 100. You can see many of these companies and their products and services in person at Streaming Media West in Los Angeles next month, Streaming Forum in London on February, and Streaming Media East in New York City in May. Presenting our 2018 list of the 50 companies doing the most interesting and innovative work in streaming video. 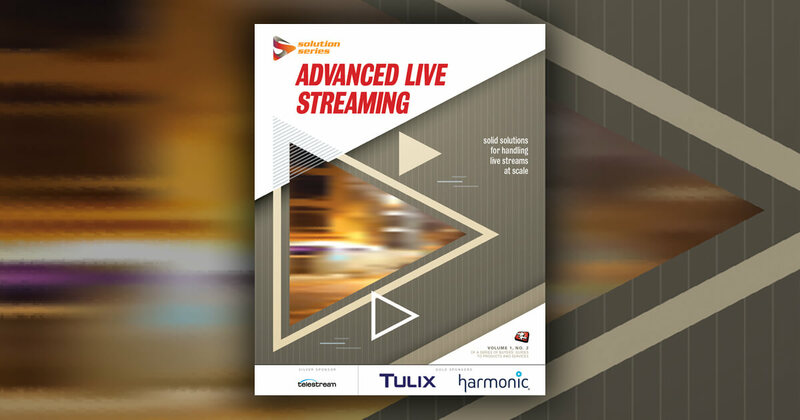 We're shining a spotlight on the companies that enable the creation and delivery of today's video revolution. Our industry-defining list takes a slightly new format for 2018. Here are the 50 most important companies in the online video industry, the ones leading us into the future. Making it onto the list is now even more of a challenge, as it should be. We now watch television differently than we used to, and the underlying tech is vastly different, as well. New companies emerge every year to take us into the future. Dr. Abdul Rehman, CEO - SSIMWAVE Inc.
Kumar Subramanian - MediaMelon, Inc.